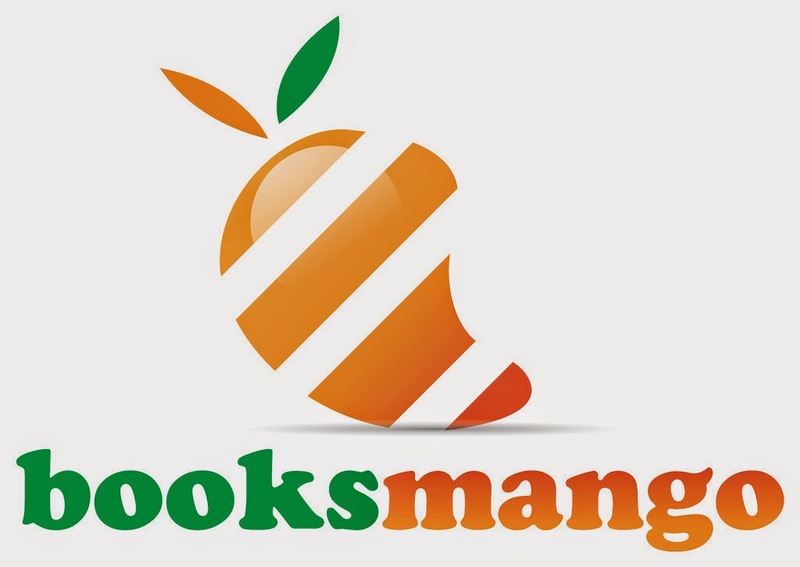 On Booksmango you can publish and sale your e-book. You just write your manuscript and as a .doc file you submit it to Booksmango and all the rest will be done by them. Very smart, creative idea that may help you to bring your book to the world.